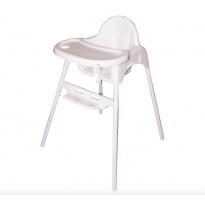 Highchairs make mealtimes in your household that little bit easier for everyone. 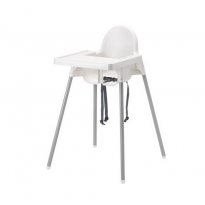 Take a look at all the different highchair options here, where you can fill hungry tummies in practical comfort and style. 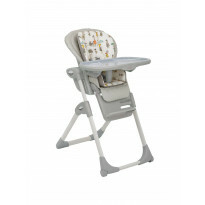 Compare parents reviews and find the highchair you need.